A hard-working ruler, the Yongzheng Emperor's main goal was to create an effective government at minimal expense. 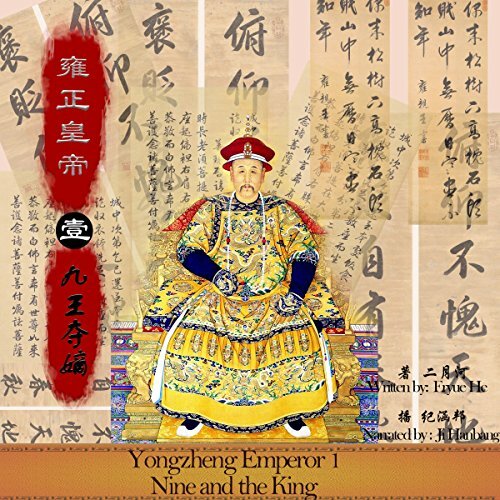 Like his father, the Kangxi Emperor, the Yongzheng Emperor used military force to preserve the dynasty's position. His reign was known for being despotic, efficient, and vigorous.